If you made a mistake, do your best to correct it. Make amends if you can. Don’t spend time beating yourself up over it. Remember, you are not the mistakes that you have made. 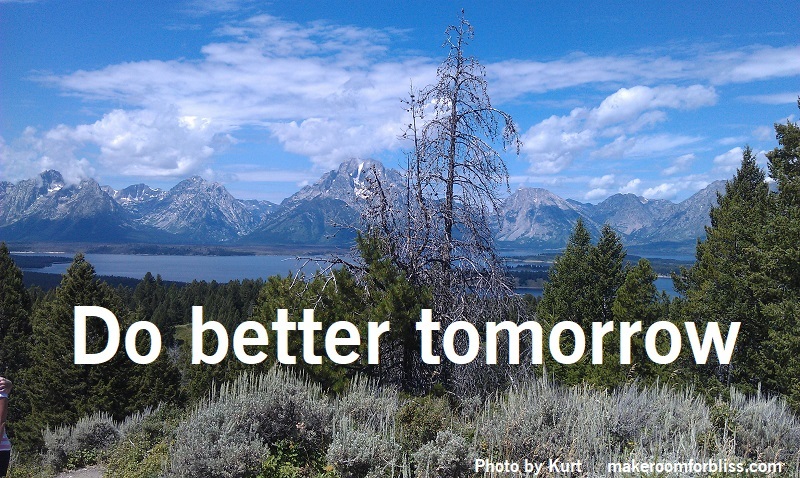 Do better tomorrow.